This Saturday evening, June 7, from 7-10pm I’ll be performing at Torta-Landia in SE Portland. This will be my second time around with them. Quaint little casual Mexican place and a wonderful intimate atmosphere to perform. My set will include originals, my own take on some cover tunes and instrumentals. I hope to see you there. Here’s their Facebook page. 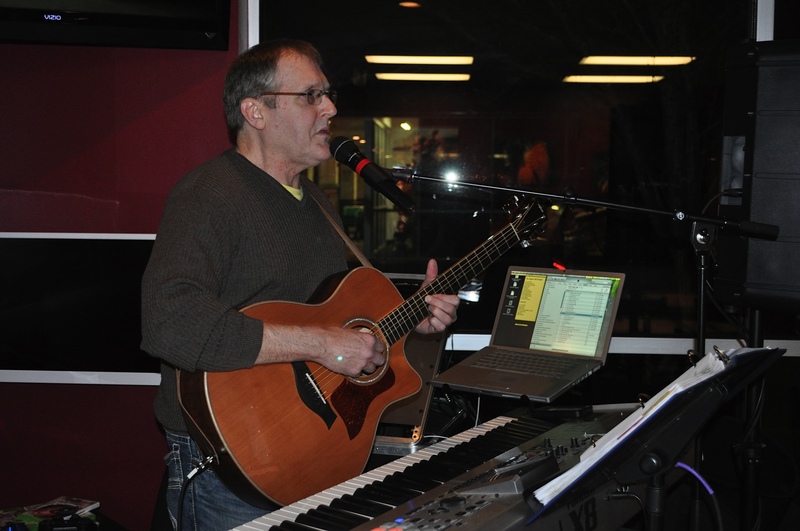 This entry was posted in Uncategorized and tagged Acoustic guitar, classic keyboard pop, cover tunes, Live Acoustic Guitar/Vocal, Live music, Live performance, Live Piano, original Music, Pop Music, pop vocals, Smooth Jazz, Ukelele songs on June 2, 2014 by Chris Taylor.